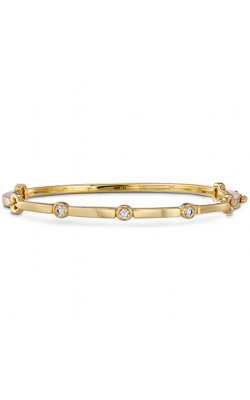 For centuries, the people of South Asia have worn bangles as a symbol of elegance and beauty. 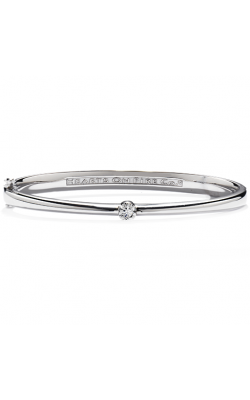 In traditional weddings, the bangle stands as a representation of young love; the bride wears glass bangles and the honeymoon is said to last until the last bangle breaks. 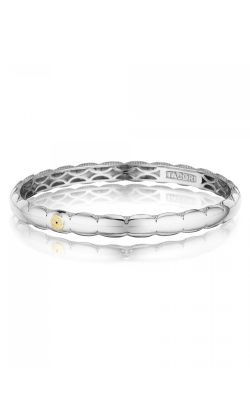 Bangles are made to last, and formed from one or two rigid pieces in two styles: full circle bangles and partial ring bangles. 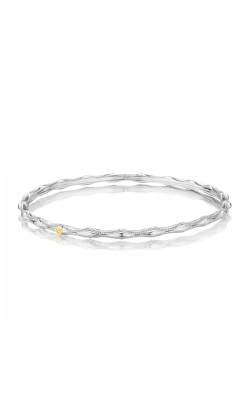 The full circle bangle is worn loosely on the wrist, while the partial ring bangle has an opening for clasping more tightly around the wrist. Golden Tree Jewellers offers a variety of styles, from simple yet elegant designs to more intricate multi-layered bangles. The bangles from Hearts on Fire includes the Copley collection, available in 18K rose gold and yellow gold, inlaid with diamonds. 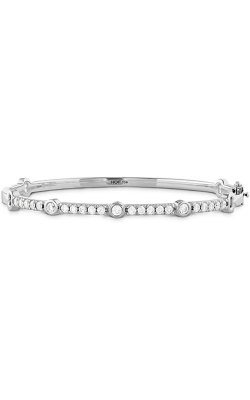 The Lorelei Chandelier Diamond Cuff—an 18k white gold band adorned with a cascade of flowing diamonds, is more extravagant but no less elegant. 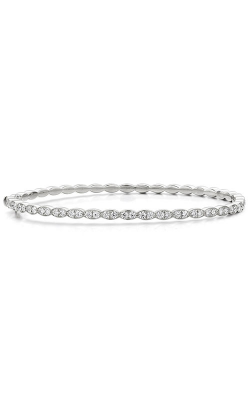 The Tacori collection offers the discerning buyer a unique design—its crescent silhouette, characterized by interlocking half-moon arcs, is as captivating as it is versatile and is sure to be a staple part of any collection. 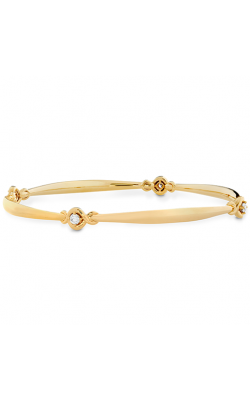 The offerings from Marco Bicego offers buyers a more intricate bangle. The Marrakech collection is sure to make an impression no matter the venue—its constellation-like design entrances and enraptures, with diamonds scattered delicately on its 18K white or yellow gold threads. 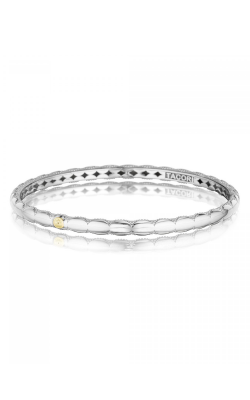 For a more traditional bangle, look to the Masai collection for a sleek 18K white or yellow gold band with a single pave diamond, offset with an ornamental clasp. 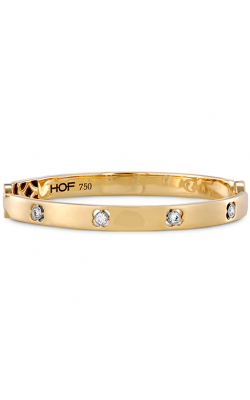 Why Shop for Bangles at Golden Tree Jewellers? No matter your choice of jewelry, Golden Tree Jewellers will see to your every desire. Our master goldsmiths will ensure that your jewelry is kept in the best condition without hassle, and our attention to detail extends to every piece of jewelry and to every customer. Located in Langley in British Columbia, Canada, we are a short drive from Vancouver, Surrey, Burnaby, Richmond, Maple Ridge, and more. Join us at Golden Tree Jewellers and help us find you the next addition to your collection!